Mama is coming back and we've got a few things going on!. 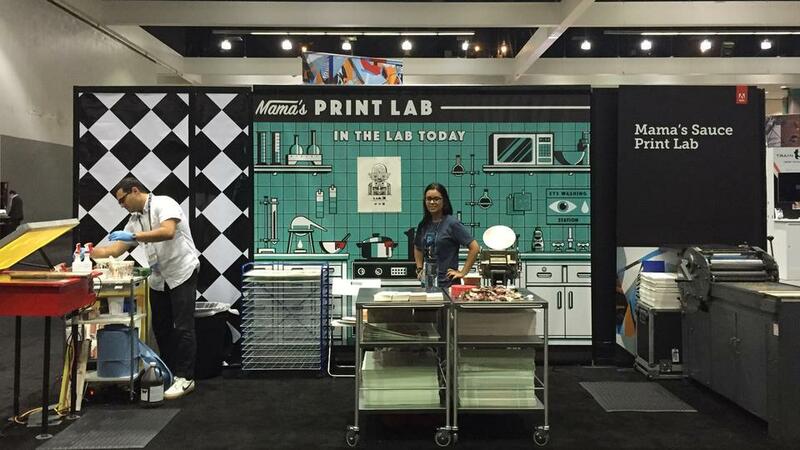 Our print lab will be running on the pavilion floor, where you'll be able to print your own commemorative art! Our Founder, Nick Sambrato, will be delivering a talk - 10 Design(ers) That Changed by Life. The world's premier creativity conference, MAX is an awe-inspiring mashup of over 9,000 of the world's top creatives and best-in-the-business experts who come together to learn, share, create, connect and play.